I remember when SKU (stock keeping unit) numbers arrived there... the cashiers hated them, as they had to enter a whole string of numbers rather than just the price. But inventory became much more accurate. 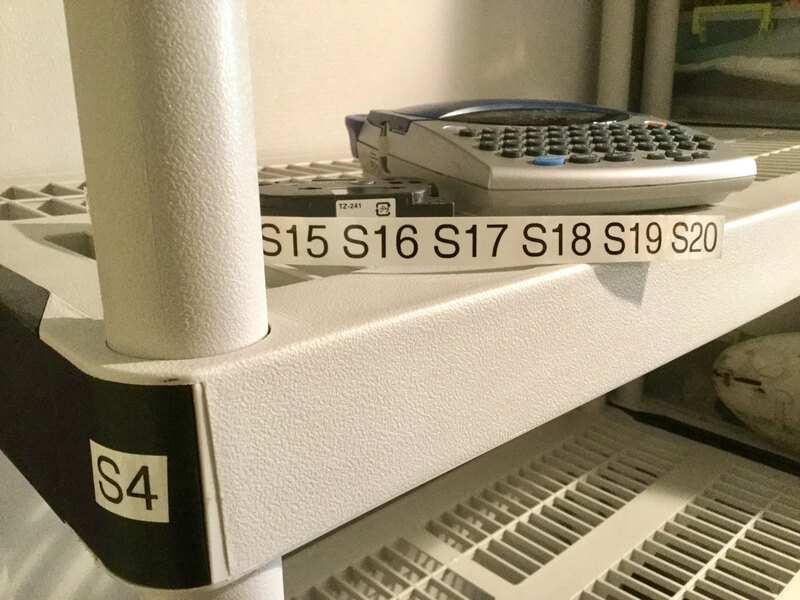 SKU numbers have come a long way since then... In fact, Etsy has recently added searchable SKU numbers. Have you harnessed their power in your shop yet? We might brush it aside and tell ourselves it is more for bar codes and big companies. Not so. It can be super simple and easy... 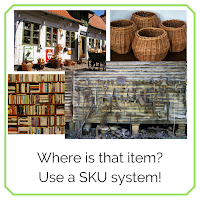 I have (update: had) some SKU names like “small metal bin” “bracelet bin” “glass shelf” and “hanging” to describe where listed stuff is located. Have you ever listed several similar items? You were worried about mixing them up so you put "1," "2," and "3" in the title. But that can look rather unprofessional... Now you can hide that and make it a SKU. Your SKU will show up before the title of your item when you process an order. I really like it. If you would like to see yours when finding orders you have two options to access SKU locations. Via your device (mobile or PC), where you can see it on the order page. Print up an "order receipt" which may also work as a packing slip for your shop. Having an inventory system is never a bad idea. This is especially true come tax time. (Ask me why I know.) I am in the process of adding a SKU system to my shop. How about you? 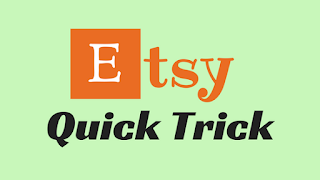 Here is more information from Etsy. I haven't used SKU, but will look into it at a later date. Thanks for the info, as always!